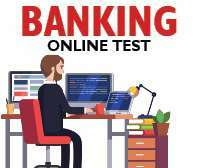 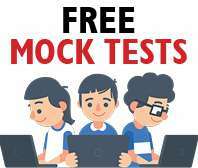 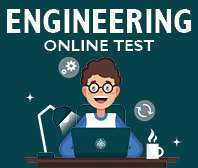 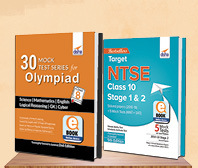 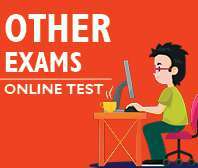 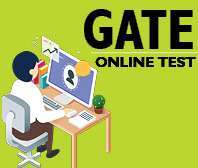 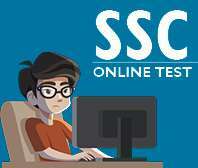 Join eABHYAAS - Appear in FREE Online Mock Tests for Competitive Exams Now! 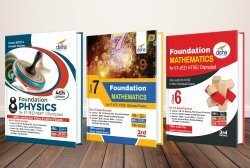 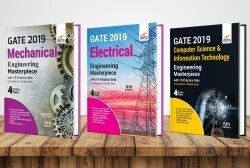 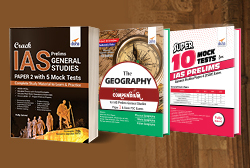 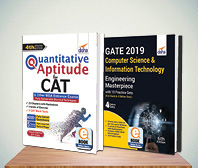 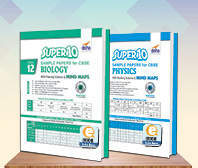 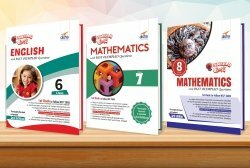 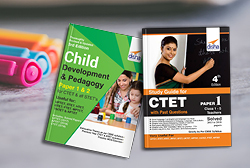 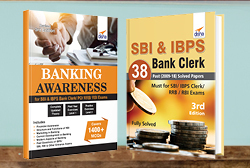 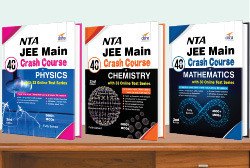 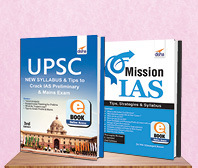 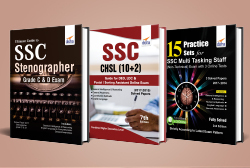 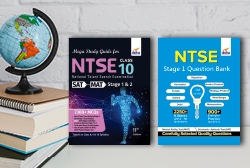 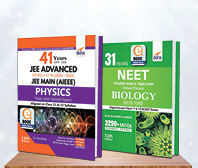 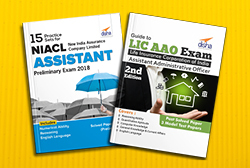 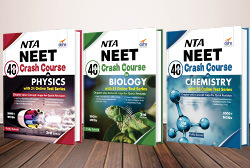 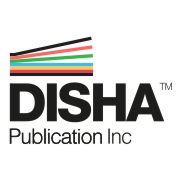 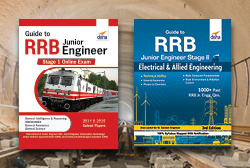 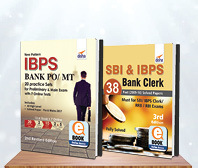 A unique COMBO of Disha's Bestselling books for NEET & other Medical Entrance Exams. 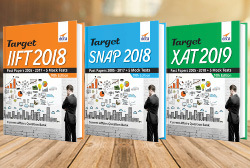 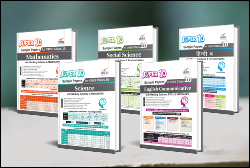 The Success Pack provides:  Complete Theory with Illustrations;  Solved Examples;  Practice Exercises with complete solutions;  Shortcuts & Quick Revision Material;  Past years Questions ;  Additional Practice Books;  10 Mock Tests.